Since blackmagic 4k pocket cinema camera has launched their are many videos, films or movies I've seen on Vimeo or YouTube and I am shocked to see the quality and specification of this 2k resolution still no difference with 4k RAW movie cameras which is under US $999. 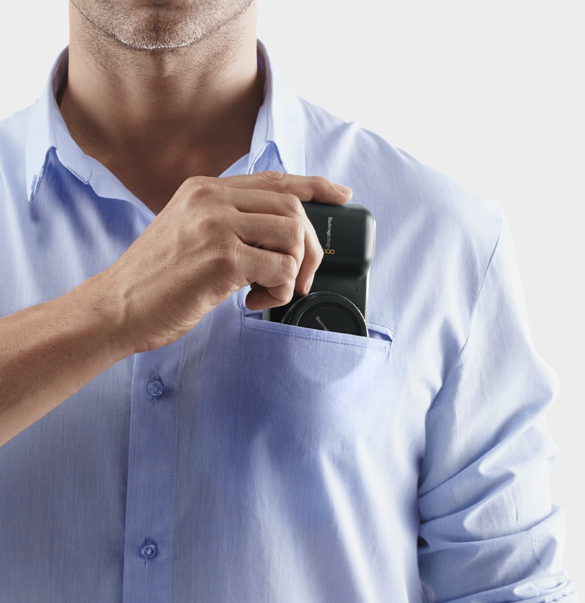 There is no doubt that this camera is too small enough, it is easy to keep in pocket. 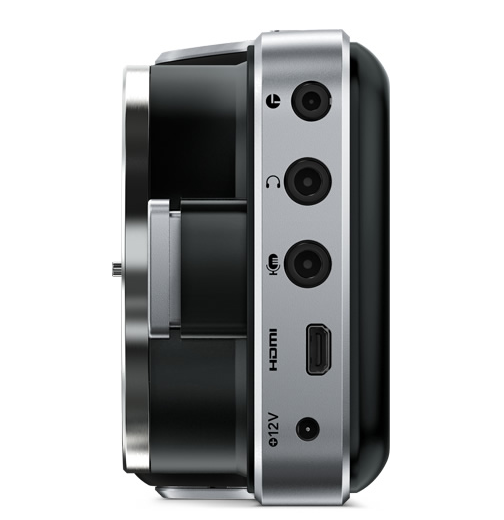 The camera weight is less than a kilogram and easy to shoot Raw 1080p High quality movies. Get a true digital film image with feature film style 13 stops of dynamic range, super 16 sensor size, high quality lossless cinemaDNG RAW and apple ProRes recording and flexibility of an active Micro Four Thirds lens mounts. Controls - 4 way directional controller for navigating menus, record buttons, play rev & forward. Battery life - approx 1 hour of continuous rec. 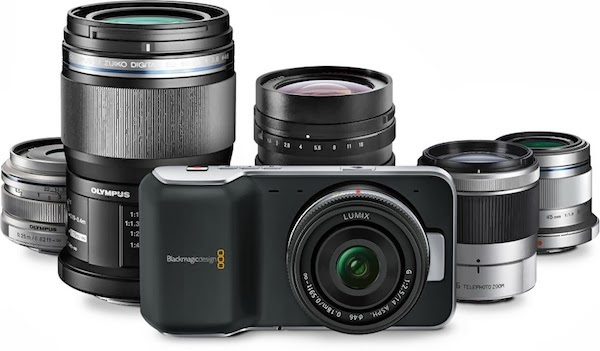 Blackmagic has a simple and elegant design, there are no difficulties to play your film on black magic camera there has four buttons on top of the camera Rec, play rev or forward the film. 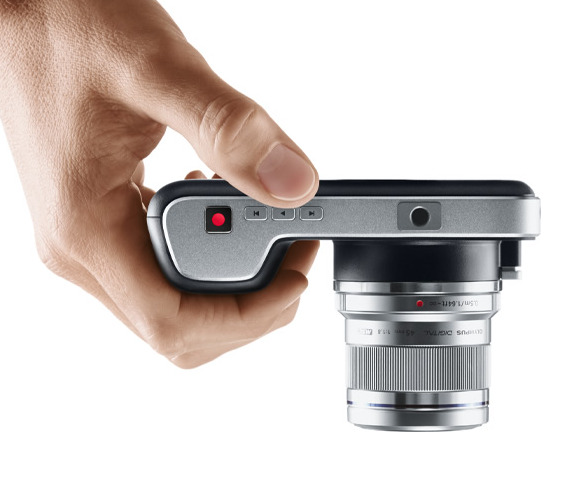 The Blackmagic Pocket cinema camera delivers a true film look because it captures a super wide dynamic range of 13 stops, So your image look truly cinematic.